A coalition of Republican lawmakers led by Sen. Steve Daines and Greg Gianforte sent a letter to President Donald Trump on Friday urging him to expedite construction of the controversial Keystone XL pipeline. The letter, signed by 42 members of Congress, makes no mention of climate change, but touts the pipeline as a job-creating project that would net $4 billion in new capital investments next year. In November, Judge Brian Morris of the U.S. District Court for Montana blocked construction of the 1,100 mile pipeline, saying the Trump administration “simply discarded” the project’s impacts on climate change. If built, the project would move roughly 800,000 barrels of Canadian oil sands petroleum to the Gulf Coast. Opponents of the project have billed the pipeline as unnecessary, saying it would only serve to amplify climate change. Opposition to the project could be found close to home, including students at the University of Montana. 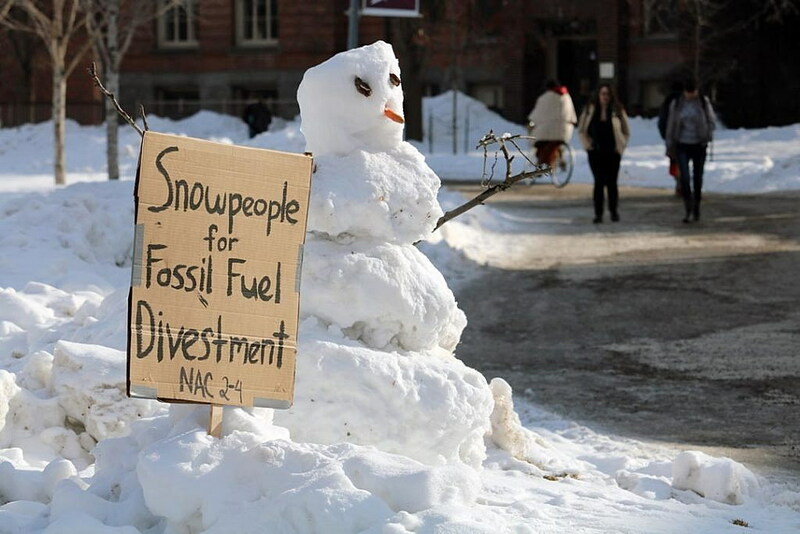 At a rally held in protest of the pipeline last year, they urged both the university and the Trump administration to divest from fossil fuels. But even Gov. Steve Bullock, who has been accused of being soft on the issue of climate change, called for the pipeline’s development in 2015. On Friday, members of Congress did the same. “While we believe that it is important to conduct appropriate environmental reviews, we also believe that further review will not contribute to the existing body of evidence that already supports pipeline construction and instead will have a significant impact on our rural communities,” the letter reads.